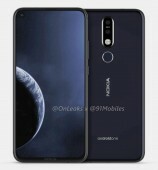 Nokia X71 will be launched on April 2. We have got this news from an invitation card form HMD who inited people for the unveiling of the device. 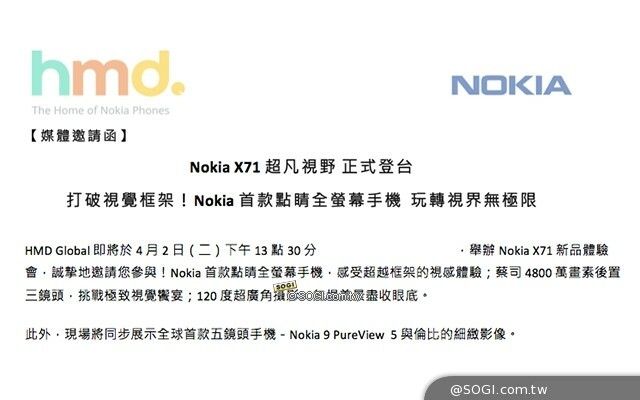 The launch event of the upcoming Nokia upper mid-range device will be held in Taiwan. 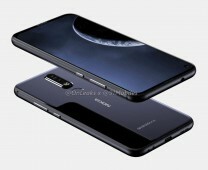 On the same event, we will also be able to see the Nokia 9 PureView. The device is said to be the best camera phone of Nokia and it is evident from the megapixels. This is the first phoner of Nokia that will have a punch hole selfie camera. X71 also known as Nokia 8.1 Plus is HMD’s first ever phone to have 48 MP camera sensor. The camera will be paired with 120° ultra-wide shooter, both with Zeiss optics. 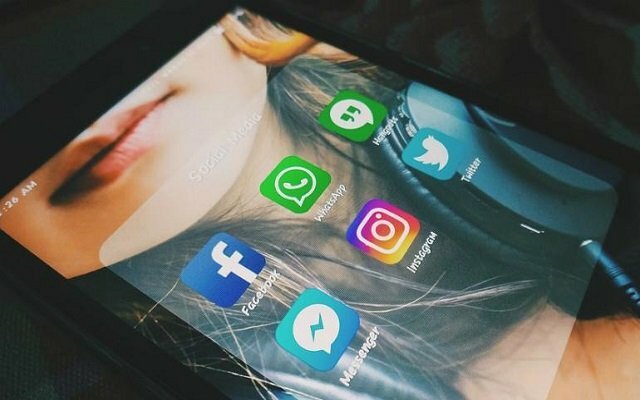 Featuring 6.22″ screen, the device will be a flagship, having all the features one can ask for. However, there is a twist in the story! Nokia X71 and 8.1 Plus are not entirely identical. Yes it true, as X71 will have the third camera in the back. It means the other one will have a dual camera. 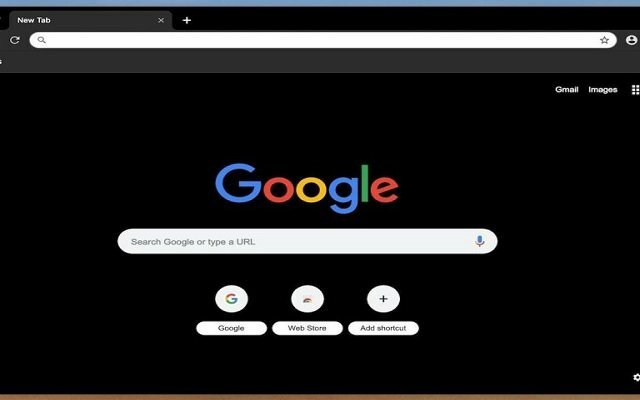 Both the device will have Snapdragon 710.